Transgressive | Jodie Marie - ‘Mountain Echo’ out now. 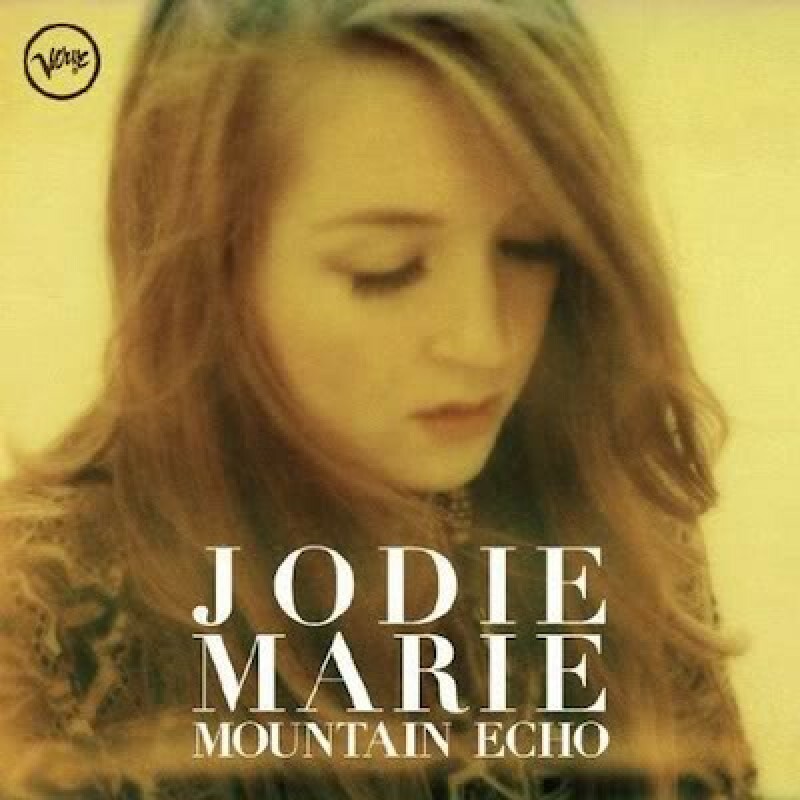 Jodie Marie - ‘Mountain Echo’ out now. One of the most natural raw talents we've ever been involved with, Jodie Marie grew up in Pembrokshire on a diet of BB King and Bonnie Raitt from her parent's record collection. Already drawing comparisons to Joni Mitchell and Carole King, her debut album produced with Bernard Butler and Ed Harcourt, is an engrossing journey from the Pentangle-esque opening "Single Blank Canvas" to the Northern Soul leanings of Radio 2 A-listed "I Got You" to the expansive "Mountain Echo" and "On the Road". Critical plaudits abound from Mojo, Q and The Sunday Times amongst others, with Mojo quoting: "... songs such as Remember Me, On the Road and the soaring title track are modern mini-classics which suggest that Ms Marie could well become one of the truly populist singers of this decade. ****"
Released on the relaunched Verve Records (Nina Simone, The Velvet Underground), this is a classic in the making. Buy the album now from iTunes HERE or on CD HERE and watch Jodie performing, 'On The Road', from 'Mountain Echo, below.